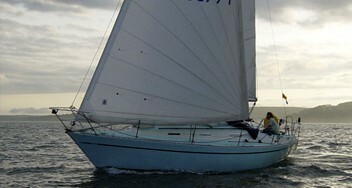 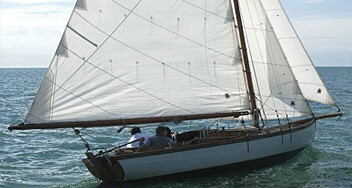 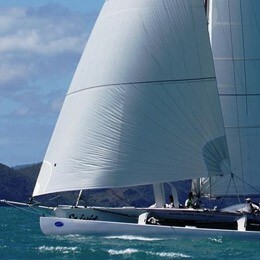 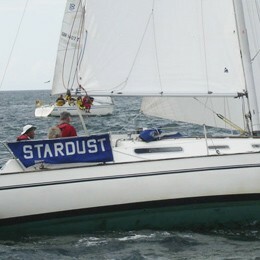 If you are looking for a racing, cruising or a traditional tan sail we may have something in stock to suit you. 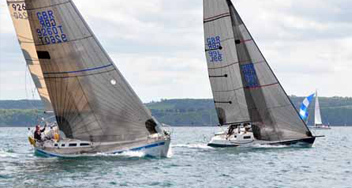 We have a large range of used and secondhand sails for sale that are either ex demo sails or have been taken in as part exchange for a new sail. 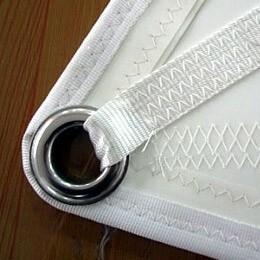 Repairs, alteration or adaptation to sails can be made by experienced sail makers. 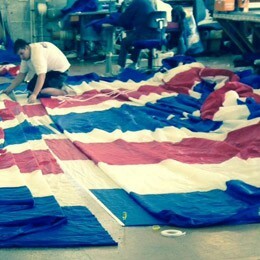 All used sails are fully serviced and then quality checked prior to dispatch.